“My No. 1 and No. 2 priorities are to get food and medicine to people ... 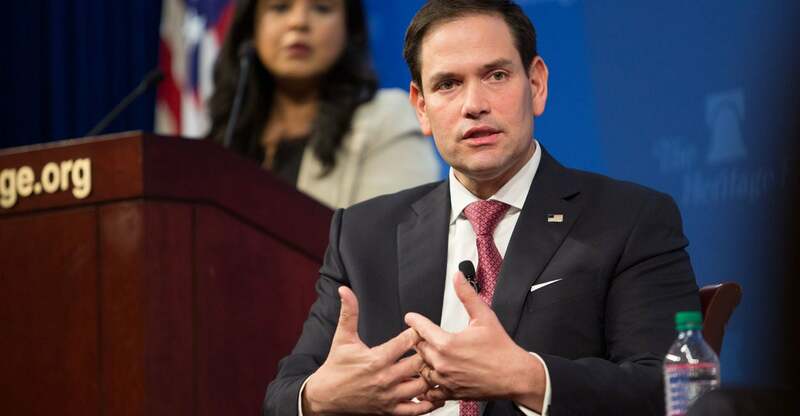 The [third] is to continue to find ways to support the legitimate government," says Sen. Marco Rubio, R-Fla.